We keep commercial and industrial facilities operating by providing full-service heating and air conditioning solutions. Thermal Equipment Service Department’s technicians are screened, factory-trained and experienced. The service department has always been in existence since 1957 under Thermal Equipment Sales, Inc., and grew large enough to require its own corporate structure in 2008. Thermal Equipment Service, Inc. has evolved to a culture of the highest technical capability and professionalism in the region. The new management team on Damon Johnson and Jeremy Ray, who became business partners in 2013, are ambitiously driving the expansion and future of the Service firm. Teamwork, Safety and Integrity continue to hold top priority when it comes to operational excellence. Our vision remain the best HVAC service provider in the region, offering versatility, diversity and abilities to service all HVAC industry needs. Our mission is customer satisfaction. 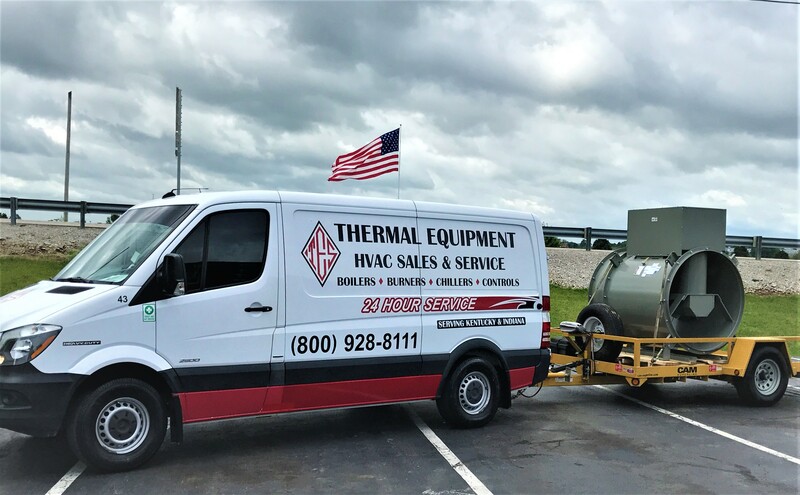 We keep commercial and industrial facilities operating by providing full-service heating and air conditioning solutions, and we accomplish this by using an elite squad of highly trained technicians. We have temporary HVAC rentals. Video "What We Do" ? 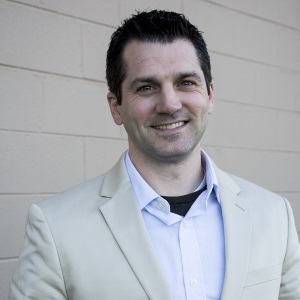 Jeremy Ray is co-owner of the service division and service operations manager. He oversees the daily operations and projects for the service team. 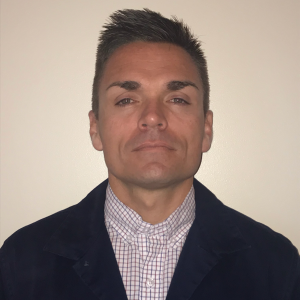 Damon Johnson is co-owner of the service division and service technical manager. He manages the daily service needs of customers and connecting them to the appropriate technician. 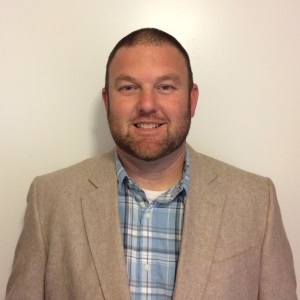 Charles Long is a Service Customer Representative, working directly with facility owners in Central Kentucky to offer HVAC support and solutions. 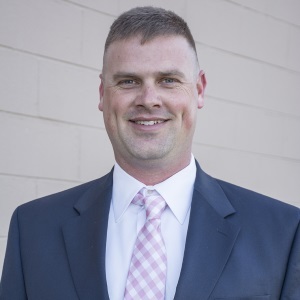 Paul Herald is a Service Customer Representative, working directly with facility owners in Lexington, Northern and Eastern Kentucky to offer HVAC support and solutions. 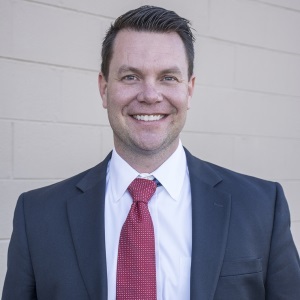 Jason Cashell is a Service Customer Representative, working directly with facility owners in Louisville and Western Kentucky to offer HVAC support and solutions.